All raw cat food emulates the pure, elegant simplicity of your cat’s natural prey diet. Within a single bird, shrew, or rabbit is a complete and balanced combination of amino acids, fat, vitamins, and minerals. Every bone, muscle, organ, and every bit of connective tissue provides all the nutrition that your cat requires. Unlike any commercially-sold food, raw prey is already perfectly nutritious without any alterations. Although heat processing ensures that the food our cats eat is relatively safe, it also alters or destroys nutrients. What’s lost must be replaced after cooking. And despite man’s best efforts, it’s impossible to guarantee that this replacement of vitamins, minerals, and amino acids is always successful or adequate. A raw diet attempts to avoid this destroy-and-replace approach by mimicking the simplicity of raw prey. But even if raw food is the natural choice, is there any reason to feed raw cat food? Does it have any benefits? According to accounts from raw feeders, this diet can have radical benefits for your cat’s health and wellbeing. Healthier Skin and Coat – The concentration of species-appropriate animal fats found in raw food can contribute to a shiny, plush coat – an indicator that your cat’s skin and entire body is healthier. 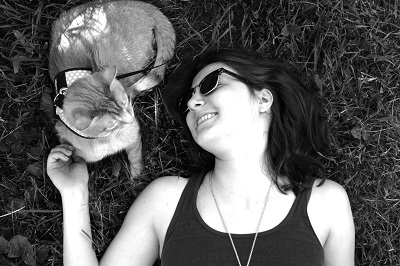 Increased Energy – Many people say that their cats became more active after switching to a raw food diet. It’s speculated that this is because the food has a very high biological value and is readily utilized by the body. This means that even “lazy” cats and seniors might haul themselves off of their cushion and start skittering around the house like a kitten. Improved Dental Health – If you feed your cat raw meaty bones, their food can help to strengthen their jaws and scrub off residue, keeping their teeth healthy. Less Waste – As a highly biologically available food, raw food is almost completely utilized by your cat’s body. This means that raw-fed cats emit smaller, less smelly stool. When you’re talking about something as controversial as raw food, it’s important to talk about the risks. Uncooked meat may be contaminated with bacteria, molds, and parasites. In an FDA Center for Veterinary Medicine study of 196 samples of commercially-sold raw dog and cat food, 15 samples tested positive for salmonella and 32 tested positive for L. monocytogenes. This is just one example of the fact that raw meat is often rife with bacteria. Note that this study observed the presence of bacteria in raw pet food, but failed to ask the most important question. It didn’t ask whether or not this bacteria made either pets or humans sick. Remember that most cats have considerably more robust digestive systems than do humans. In most cases, these bacteria are no match for the hearty feline body and won’t make your cat sick. Cats naturally consume bacteria-laden raw meat and don’t experience any gastrointestinal distress as a result. Ultimately, human health is at the center of most concerns about the bacteria content in raw cat food. 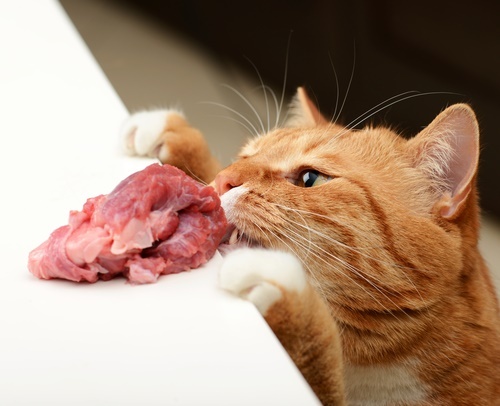 When a person handles and prepares raw meat for their cat and when they interact with their cat following a raw meal, they are potentially exposed to bacteria that could make them sick. Remember that your objective in raw feeding is to provide a food that mimics your cat’s ancestral diet. In other words, the ideal raw diet a nutritional approximation of rodents, rabbits and birds. Generally, advocates of the prey model raw diet use the composition of feline prey as a basis for formulating a raw diet. Also remember to pay attention to both micro-and-macro-nutrients. Ensure that the the food is complete and balanced for daily feeding, containing appropriate levels of protein, fat, and minimal carbohydrates, along with the essential amino acids, vitamins, and minerals your cat requires. As with any product, the label only tells you a small portion of the story about what goes into a raw cat food. Consider the company’s reputation and customer reviews before choosing any raw cat food product. It’s always a good idea to call the company’s customer support line before choosing a product. While on the phone, ask yourself questions about the person on the other end of the call. Are they open and honest about sourcing, quality control, and other important issues, or do they dismiss you or even become angry when you dare to ask about a hot-button topic? You’ll notice that all of the products on this list are freeze-dried foods. While frozen and refrigerated raw cat foods can be equally nourishing and safe for your cat, they’re more prone to pathogen contamination and could cause illness. 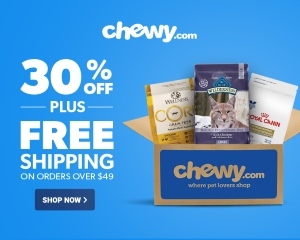 Stella and Chewy’s is one of the leading companies in the raw pet food space. 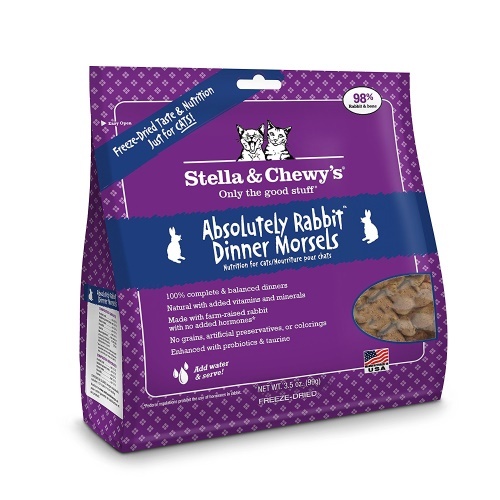 This freeze-dried recipe centers around rabbit meat, organs, and bones. While this process helps to ensure that the food is safe to handle and store, low-temperature processing leaves the delicate nutritional balance of raw meat intact. Rabbit is a natural part of the feline diet and a cat favorite. Along with rabbit, this recipe contains prebiotics and probiotics to keep your cat’s digestive system healthy and their immune system strong. Northwest Naturals is based in Oregon, USA, and has been selling raw food for dogs and cats since 1990. 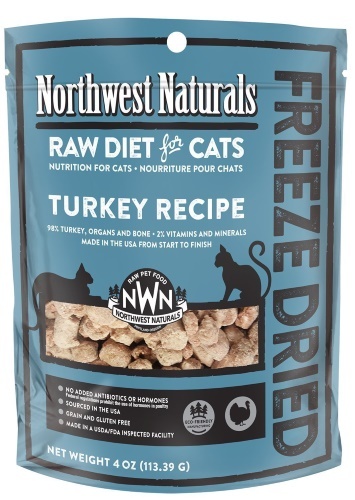 This freeze-dried raw diet from Northwest Naturals is 98% turkey muscle meat, organs, and bones, with just 2% of the recipe comprised of vitamins and minerals, along with other nutrient-rich natural additives like kelp, dulse powder, psyllium husk powder, and fish oil. The freeze-dried nibbles are safe to store and handle, and they’re easy to rehydrate using warm water. Since its founding in 1979 by Dr. Wysong, this company has employed pet health doctorate professionals to formulate ancestrally-inspired diets for pets. In accordance with Wysong’s proprietary “TNT” (true non-thermal processing) method, this product is never heated above 118° Fahrenheit. This low-heat processing method allows the food to retain the complex and delicate nutrients of raw food while being safe to store and handle. 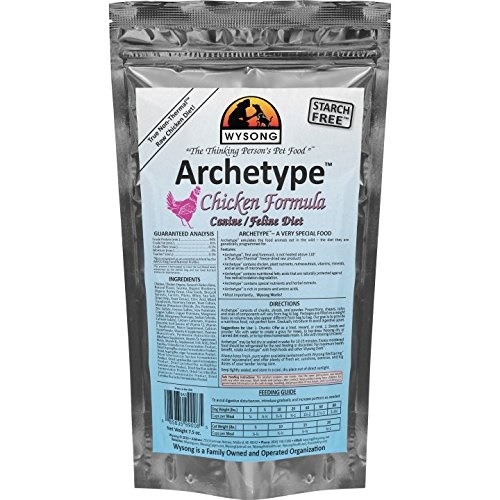 Like several other Wysong formulas, Archetype is nutritionally complete and balanced for both dogs and cats. The food is made primarily from chicken, chicken bones, and chicken organs. Although it’s low in carbohydrates, the food contains a diverse array of what Wysong describes as nutraceuticals. These include trace amounts of blueberry, barley grass, chia seeds, broccoli sprouts, carrots, plums, whey, dried kelp, yeast extract, and probiotics. It’s free from additives like artificial flavors, colors, and preservatives. 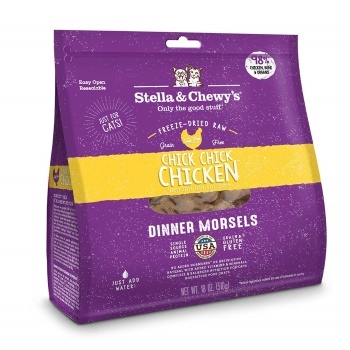 Thanks to its variety of cat-approved raw recipes and reputation for quality, Stella & Chewy’s earns a second mention on this list. Like the other recipes on the list, this is a freeze-dried formula that combines the nutritional integrity of raw food and the safety of a processed product. 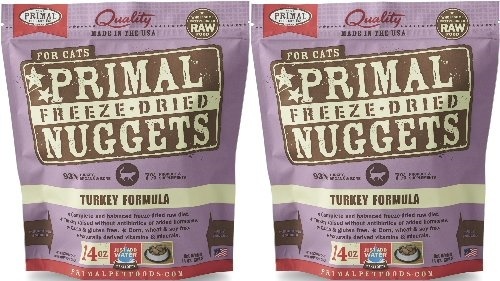 This freeze-dried chicken recipe offers kibble-style morsels that are ready to rehydrate and serve to your cat. The recipe is built with a strong meat base supplemented with digestion-strengthening probiotics and all the vitamins, minerals, and amino acids your cat needs to thrive. Muscle meat, organs, and bones represent 93% of the total recipe, while produce and supplements constitute the remaining 7%. In addition to turkey meat, organs, and bones, the food contains a relatively large selection of supplemental fruits and vegetables, along with montmorillonite clay, apple cider vinegar, and coconut oil.